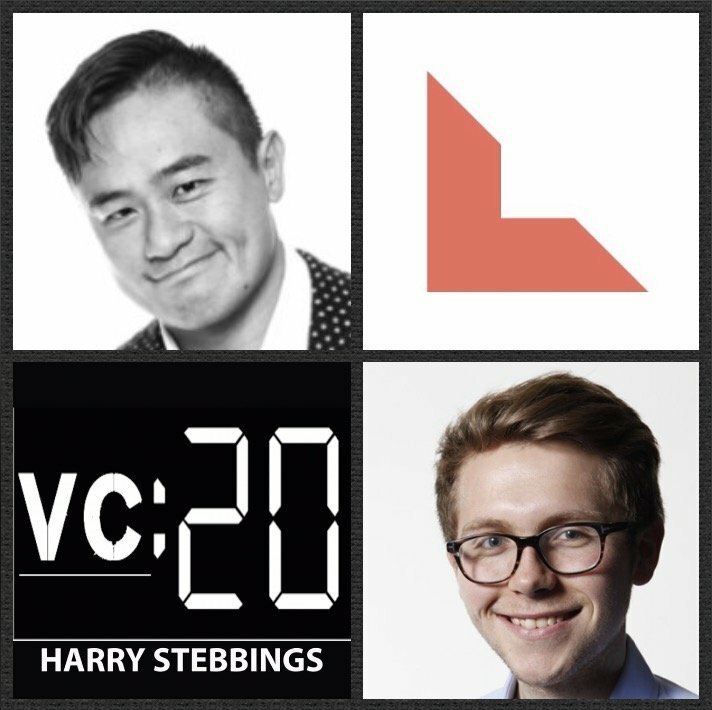 Jeremy Liew is a Partner @ Lightspeed Venture Partners, one of the leading firms of the last decade with a portfolio including the likes of Snapchat, Mulesoft, Max Levchin’s Affirm, The Honest Company and many more incredible companies. As for Jeremy, he is best known for being the 1st investor in Snapchat and has also led investments in StitchFix, Affirm, Ripple, Giphy and Bonobos just to name a few. Previously, Jeremy was with AOL, first as SVP of corporate development and chief of staff to the CEO, and then as general manager of Netscape. Due to his incredible investing success, Jeremy has been featured on the Forbes Midas List multiple times. 4.) How does Jeremy think about price and price sensitivity? Would he agree with Peter Fenton on, “never turn down a deal based on valuation, it’s a mental trap”? How does Lightspeed think about reserve utilization? What does the conviction building process look like for reserve deployment?